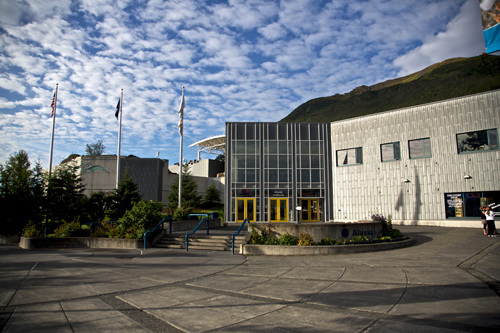 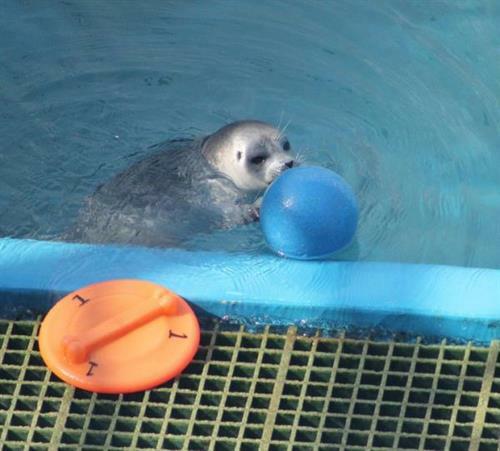 The Alaska SeaLife Center is Alaska's Public Aquarium and marine research and rehabilitation facility open to the public year round. 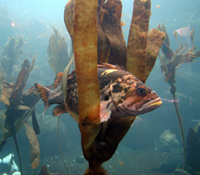 Visit with sea lions, seals, Puffins, Octopus and more at this state of the art aquarium. 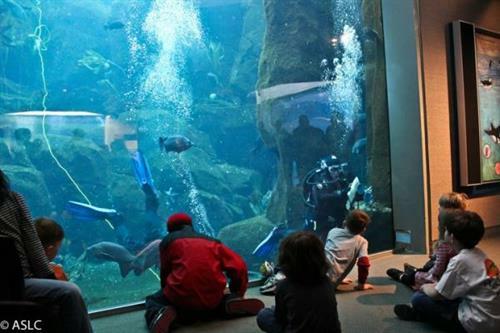 Take a behind the scenes tour or animal encounter, or rent our facility for your meeting, wedding or company retreat. 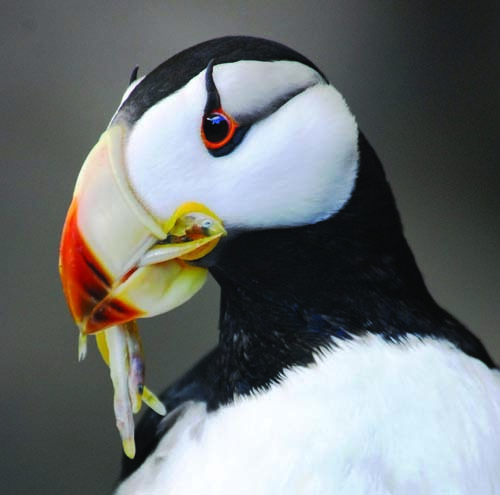 The ASLC is the destination to discover and explore Alaska's marine wildlife!